The deals are here early! 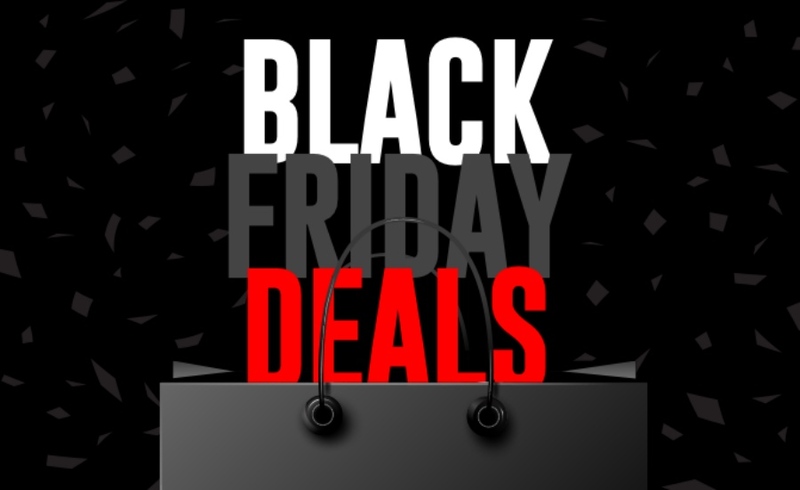 We scoured Amazon.com and other sites to pull over 30 of the best Black Friday deals we could find. We are committed to finding, researching, and recommending the best products. We earn commissions from purchases you make using the retail links in our product reviews. Learn more about how this works here.